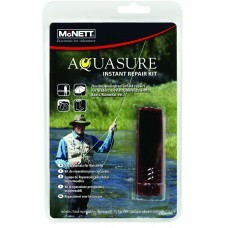 Aquasure Instant Repair Kit is ideal for quick in field repairs to bivvies and waders etc. 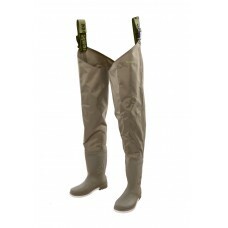 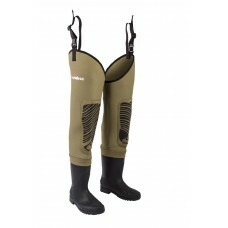 Aquasure ..
LIMITED AVAILABILITYFantastic value, sturdy Neoprene lined PVC boot with rugged cleated soleLightwei.. 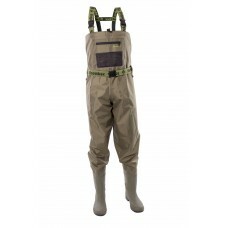 The Profil Breathable Thigh Waders are constructed from dark olive 3 ply breathable fabric with an e..
11291 210D Nylon Thigh Waders Elasticated webbing belt straps with adjustable buckles for comfo.. 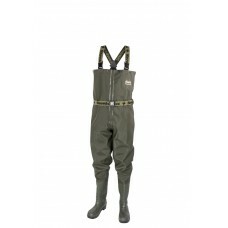 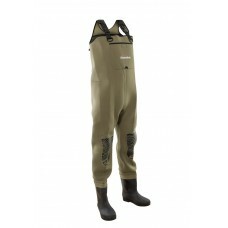 The new Leeda Profil Breathable Waist Waders are constructed from dark olive three-ply breathable fa.. 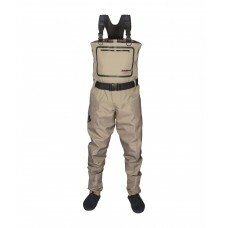 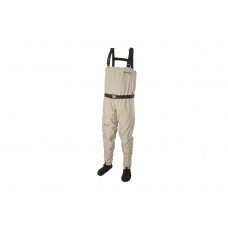 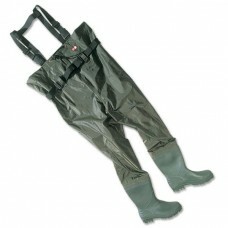 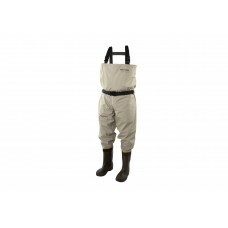 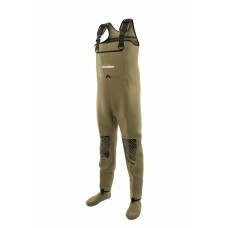 The new Leeda Profil Breathable Chest Waders are constructed from a dark olive three- ply breathable.. 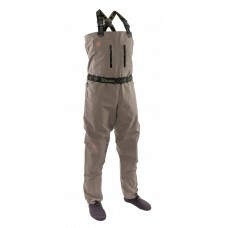 Mention the name Snowbee and most people would associate it with QUALITY WADERS… and quite rightly s..
Snowbee Ranger Breathable Chest Waders the Snowbee Ranger Waders use a quality 210 denier Taslo..
Our Stockingfoot model features 4mm, 3-panel neoprene socks using our new cutting design, making the.. 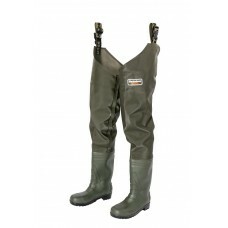 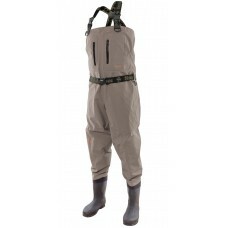 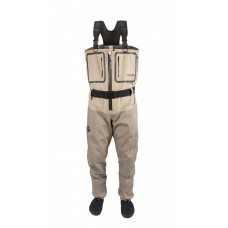 The same upper as our Stockingfoot model, but fitted with a heavy-duty, neoprene lined PVC boot, wit..
Snowbee pioneered breathable fishing waders in the UK, almost 20 years ago, they felt ..
Our top of the range Zip-Front model is fitted with the latest, top quality German TiZip®, Mastersea..